We have extensive knowledge & experience of all types driveways which will provide years of service for your home or business premises. 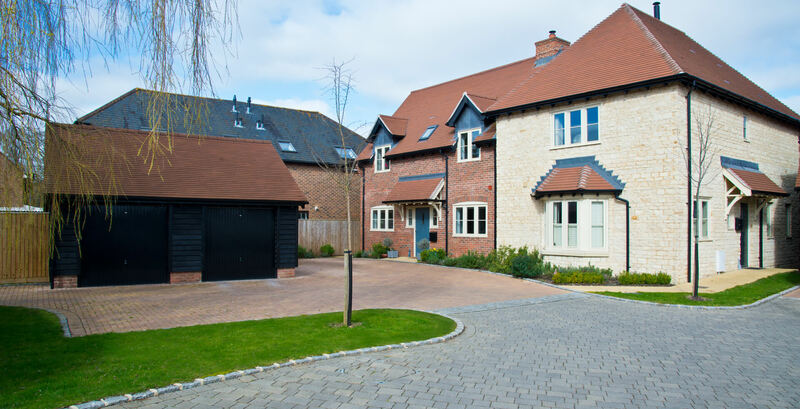 We can help you create an attractive, yet practical driveway space which is perfectly suited to your needs and location. Our driveway installs also come with a quality guarantee to give you that additional piece of mind. At Urban Forestry we pride ourselves on creating stunning block paved and slabbed patio areas and pathways. 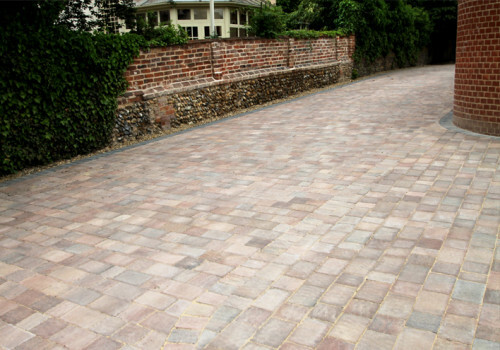 Our extensive knowledge within the block paving industry means we really can create your ideal driveway, pathway or any other surface area you wish to improve. We specialise in all types driveways for your home or business premises including gravel driveways. Whilst ensuring they are professionally installed with the correct materials to keep the surface lasting for years to come. 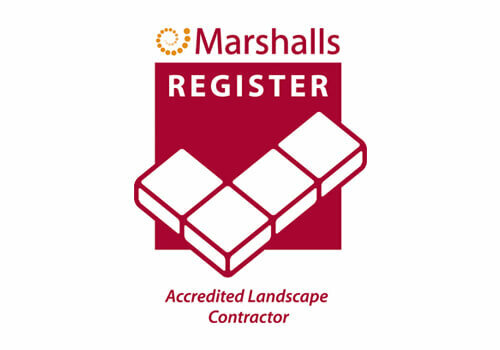 We are a Marshalls Approved Landscape Contractor and Driveway Installer having passed Marshall’s stringent vetting procedure and regular site appraisals. 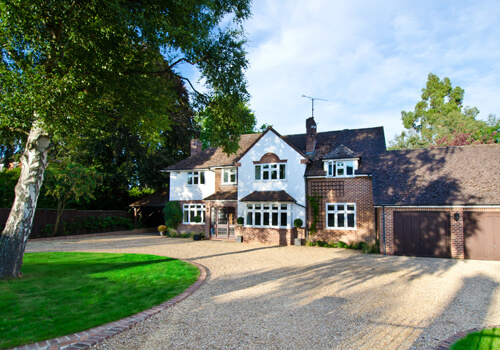 Whilst also winning a National Marshalls’ award for our driveway installs. In addition we are proud to be able to offer our customers Marshall’s 10yr Guarantee on all their products and 5yr Guarantee on all Labour.